Editor’s Note: The following entry was written in the spring of 2014, during Amrou Kotb’s studies at the American University in Cairo through Syracuse University’s World Partner Programs. Since completing his studies, Amrou has written extensively on American foreign policy in the region and the domestic political environment in Cairo. “I am Master of Public Administration and Master of Arts in International Relations student whose focus is Egyptian politics. My focus stems from the fact that I am a first generation Egyptian-American who has always felt a strong connection to my Egyptian heritage. 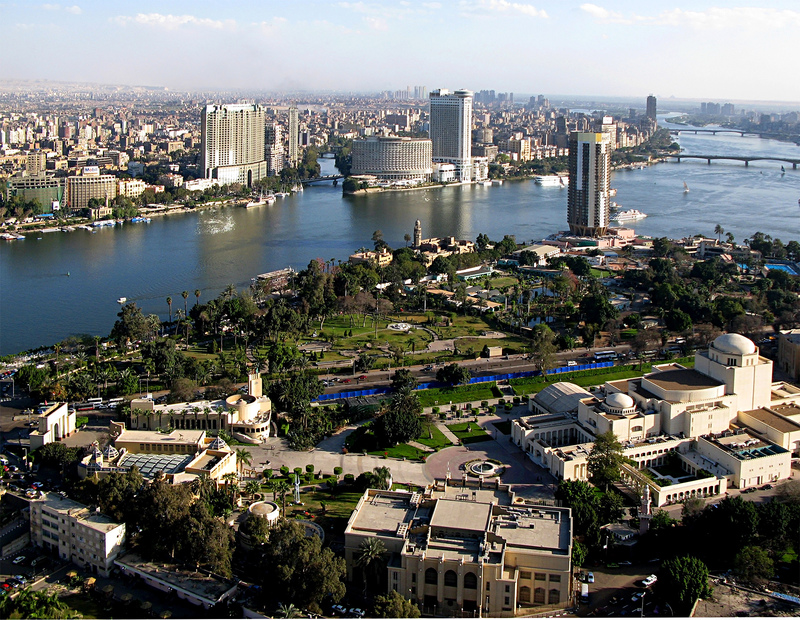 During a recent internship with an Egyptian scholar at the Middle East Institute, I developed a strong interest in writing about Egyptian politics. This semester was a turning point for me as I had initially thought I would go into the Foreign Service. 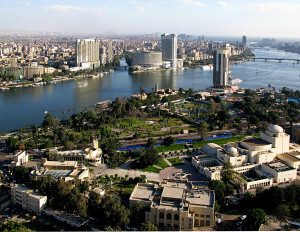 After I co-authored an opinion piece that was published in CNN I decided to spend my last semester in Cairo. I wanted to improve my reading and writing competencies in Arabic, continue to publish pieces, and gain experiences with a credible media outlet. I am now a little over halfway through my final semester and can happily say I am making progress on all fronts. I am taking Arabic and two other courses at the American University in Cairo and when I am not in class I am copy editing or writing stories for Ahram Online, and international English news outlet with a focus on Egypt’s politics. At the same time, I have done my best to continue writing about what I see and experience on a daily basis here. I have had two pieces published and have also started a website with two Maxwell colleagues, Leila Kabalan and Seth Binder, which covers middle east politics, check it out at unclesalam.com.